Found on every street corner, swag and smoke. 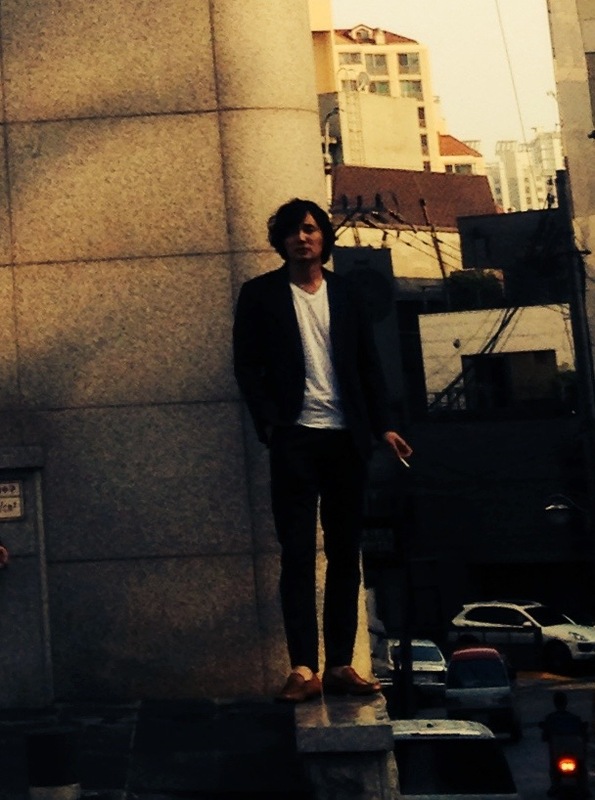 Is he standing on a dangerous building ledge? It appears that way but no, he’s just standing at the edge of a raised building….